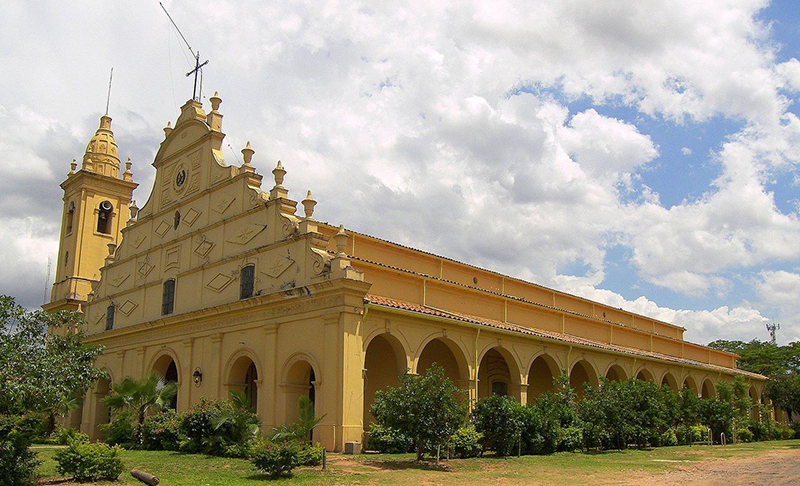 The national instrument of Paraguay is not the typical harp, rather it is one that has been modified to play the semitones of indigenous Guarani music, Jesuit liturgical music and the lilting rhythms of Paraguayan polka. 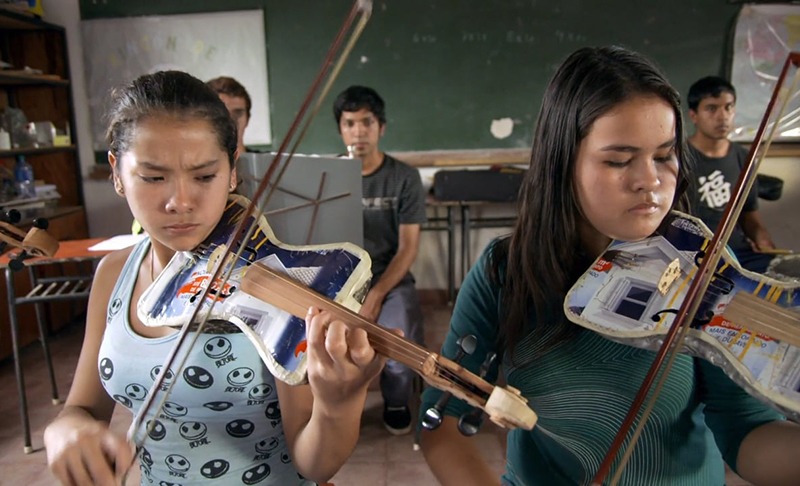 The musical scene today can be defined by the continuing combination of these influences with local ingenuity, groups such as the Landfill harmonic, an orchestra whose instruments are made entirely out of trash. 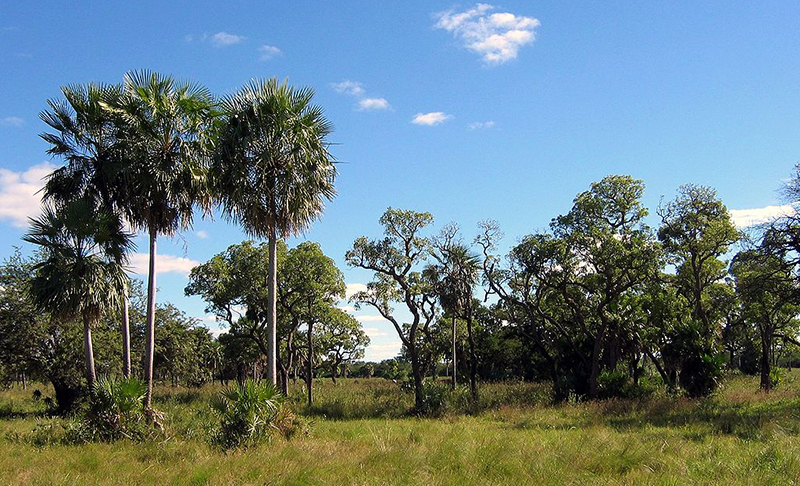 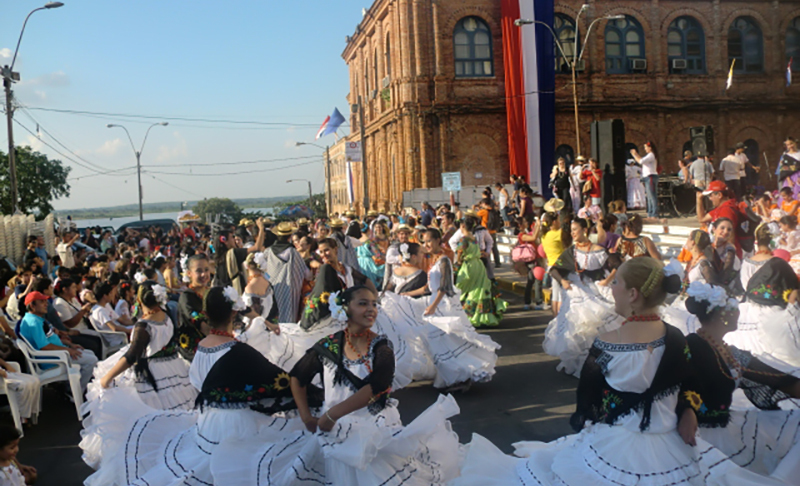 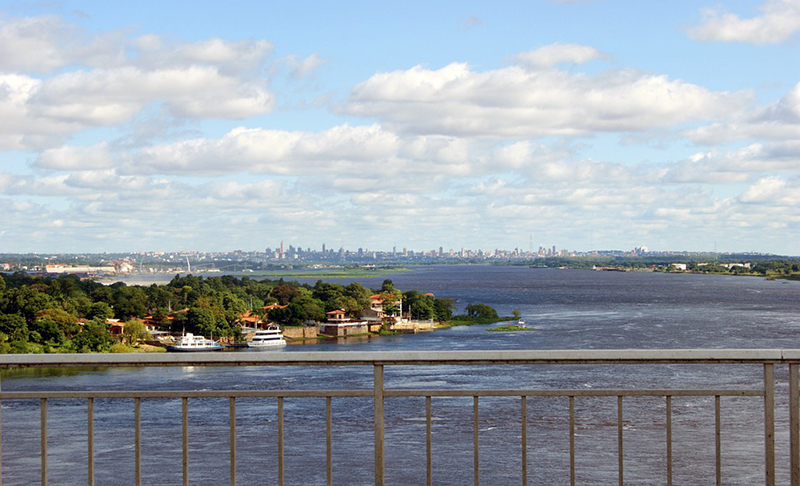 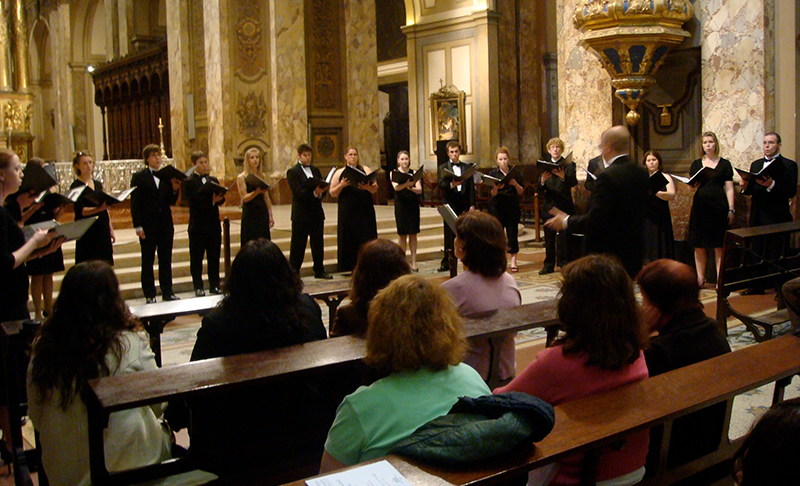 This musical environment combined with trips to the Paraguayan rainforests, along with the cathedrals and theaters of Asuncion, San Lorenzo, and Luque make Paraguay a compelling tour option for those seeking concerts, workshops and collaborations featuring the signature blends of Latin American music with new perspectives. 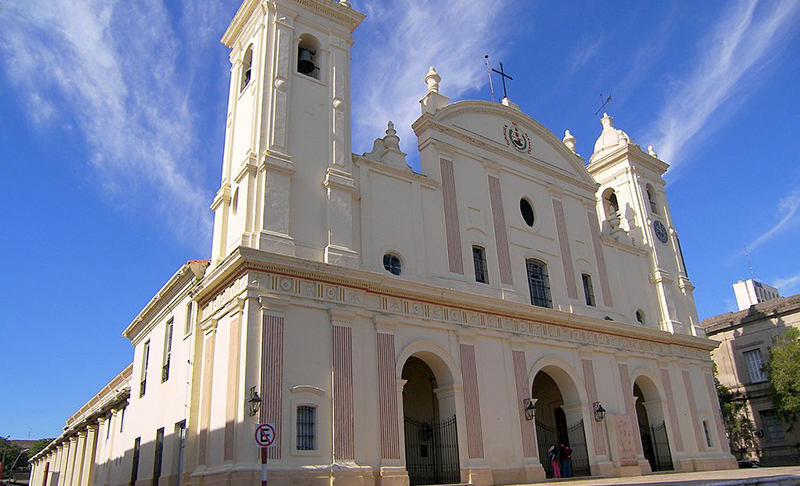 Classical Movements has arranged tours to Paraguay for the University of Manitoba Singers and the Winnipeg Mennonite Children’s Choir. 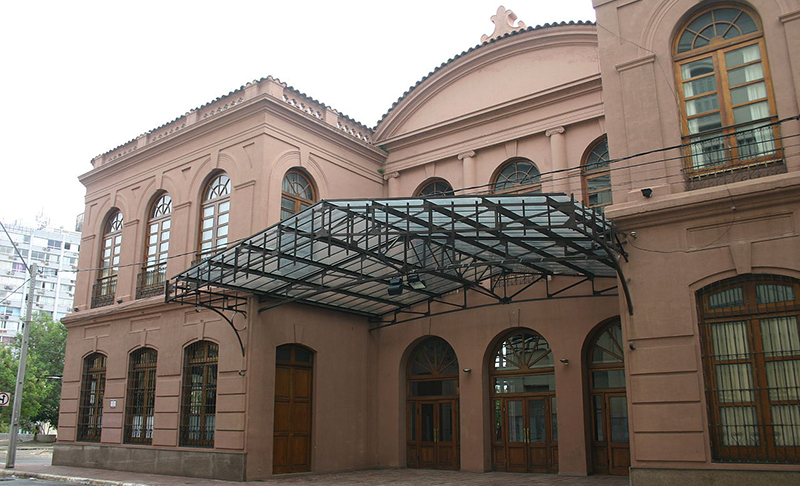 The company has a long history in South America, having toured the continent since 1996. 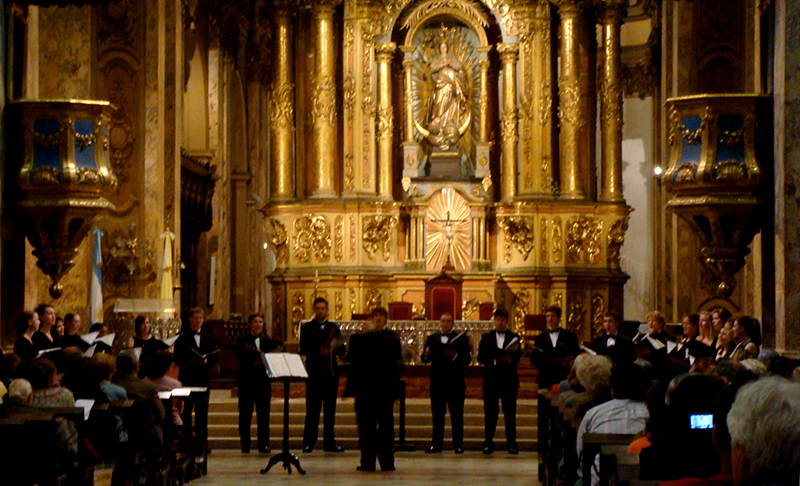 With native Spanish speakers on the team and numerous concert tours and the Melodia! 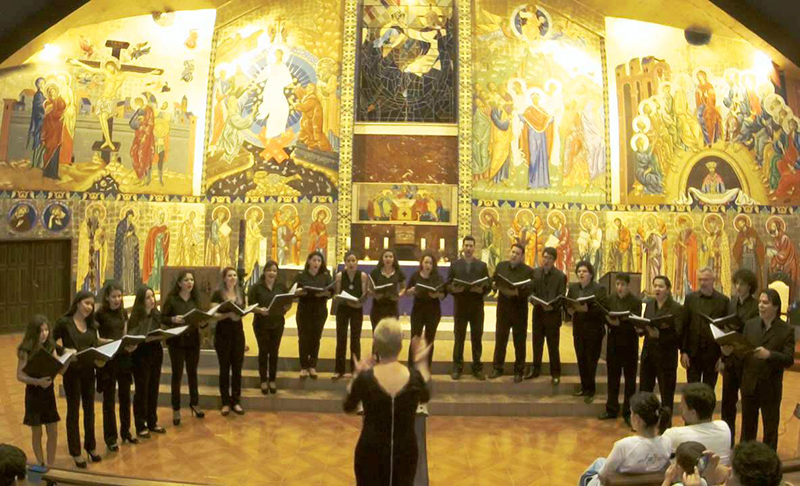 choral festival under the company’s belt, Classical Movements invites musicians to explore and enjoy the myriad cultures of this beautiful region.